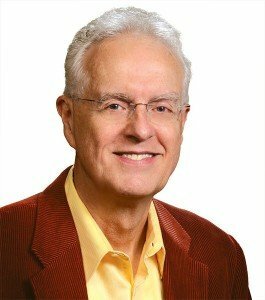 James W. Cunningham, PhD, a professor emeritus of literacy studies at the University of North Carolina at Chapel Hill, has taught at the elementary and secondary levels and served as a consultant with schools, districts, and other education agencies in 25 states. 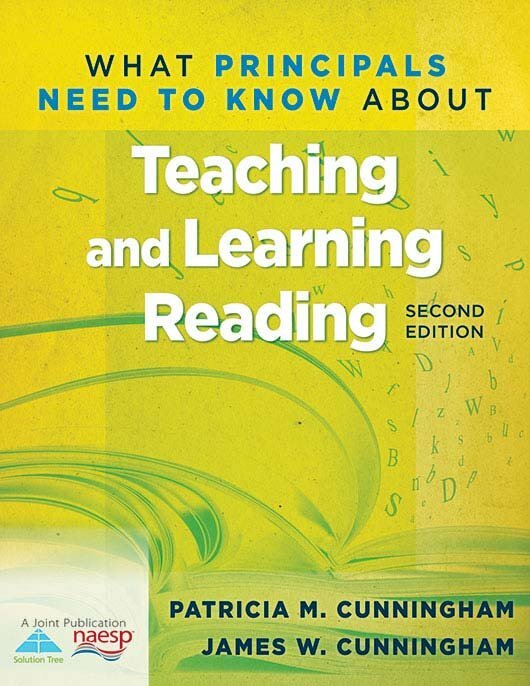 Dr. Cunningham has written books, book chapters, research articles, professional articles, and scholarly reviews. He has spoken at many national and international conferences. 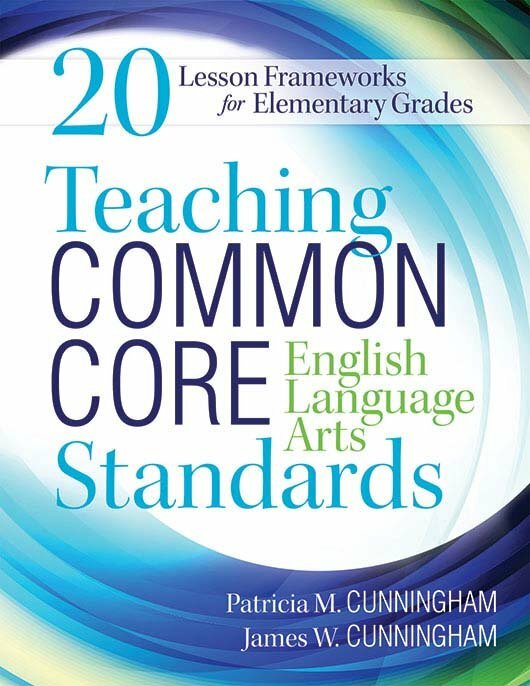 He was a member of the Text Complexity Committee for the Common Core State Standards in English Language Arts. He is a member of the Reading Hall of Fame. He earned an MA and PhD in reading education from University of Georgia.